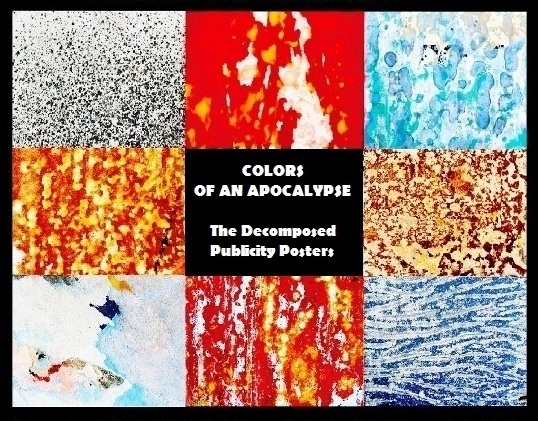 “Colors of An Apocalypse” – the Roberto Alborghetti exhibition hosted in the ancient and picturesque Aldobrandesca Fortress (XIII Century) on Mount Amiata, in Tuscany (Piancastagnaio – Siena, Italy) – is at its last opening days. 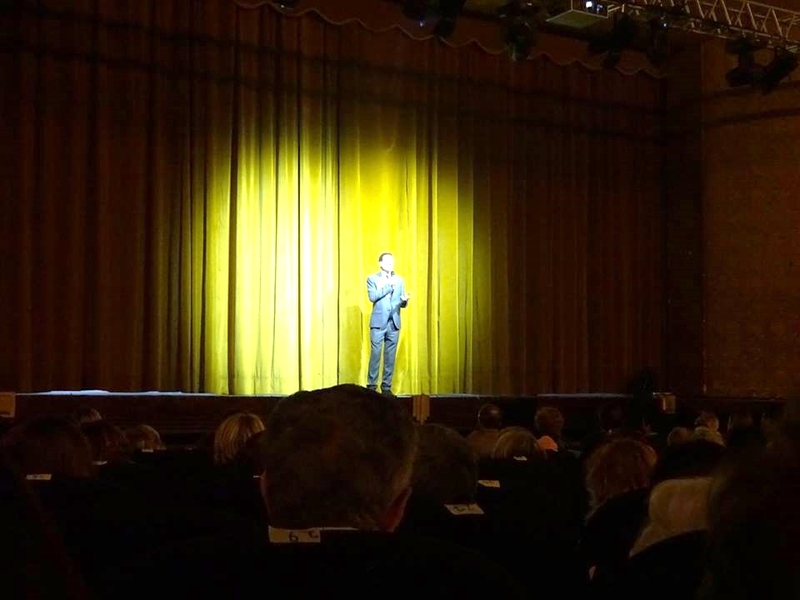 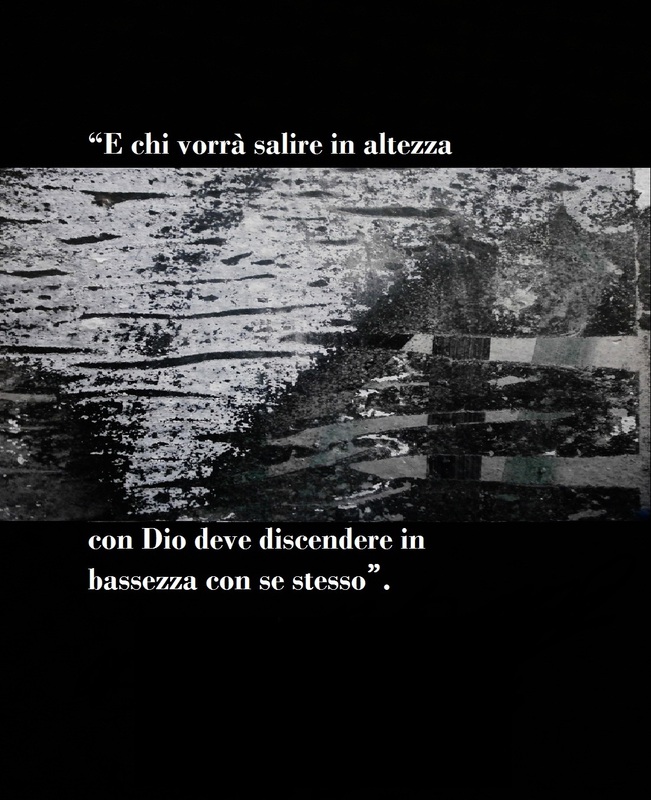 As we know, the show has been exceptionally extended until January 15, 2013 in consideration of the great interest and attention of people amd media. 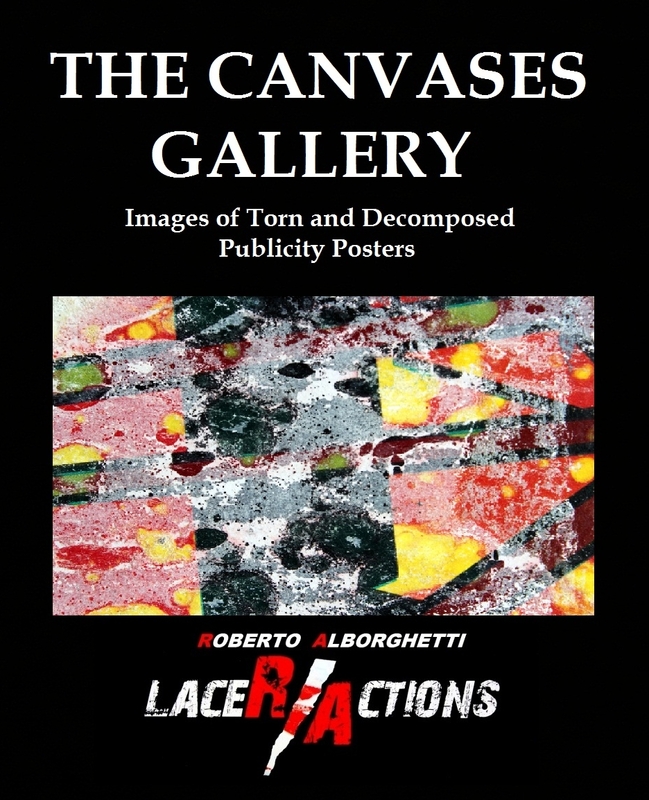 Obout 7.000 visitors have taken turns in the rooms of the charming manor, discovering the provocative artistic language of Roberto Alborghetti, professional journalist and writer, who for years has been collecting realistic images about the “decomposition of publicity posters” as the subtitle of the exhibition tells. 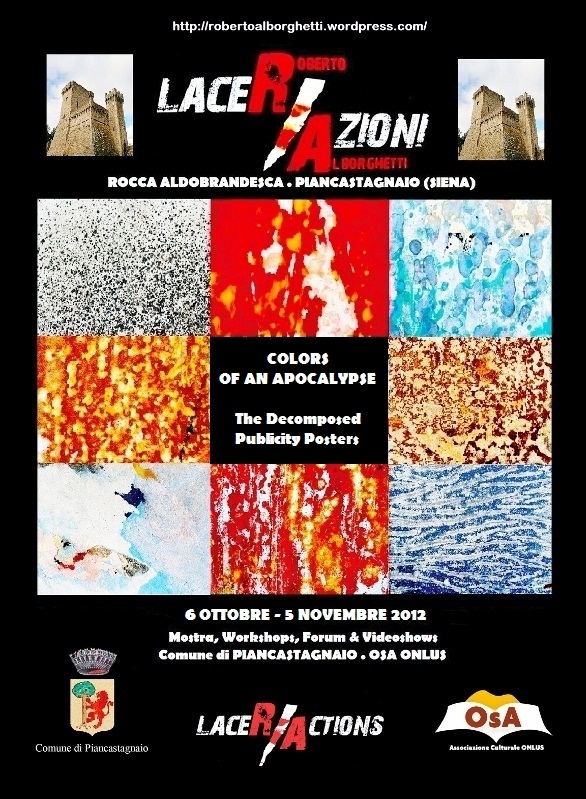 Proposed and promoted by Piancastagnaio Municipality, Osa Onlus and Pro Loco, with the support of the Province of Siena , “Colors of An Apocalypse” has sparked an unexpected interest outside of the usual art circle and the current logics which manage the traditional promotion of artistic expression. 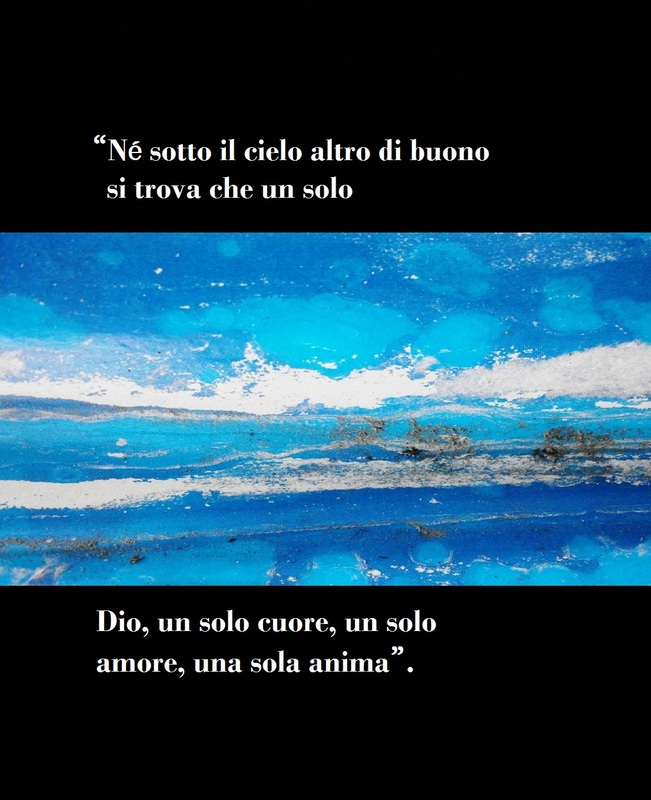 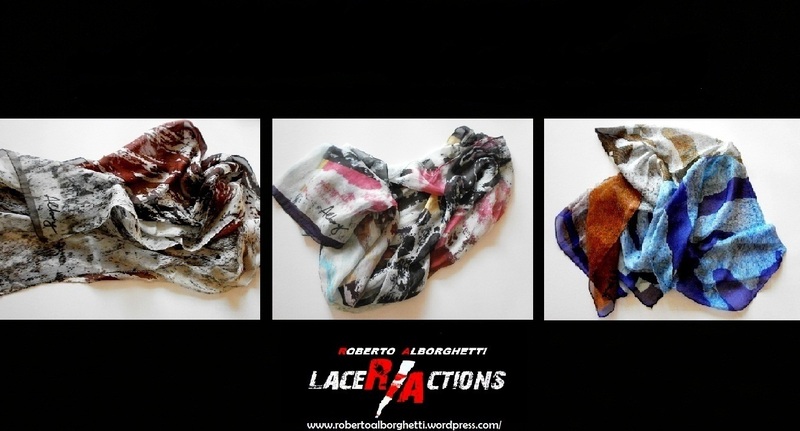 “Colors of an Apocalypse” exhibition displays forty artworks (canvases, lithographs, collages and three special limited-edition silk scarves) created by Roberto Alborghetti for his “Lacer/actions Project”. 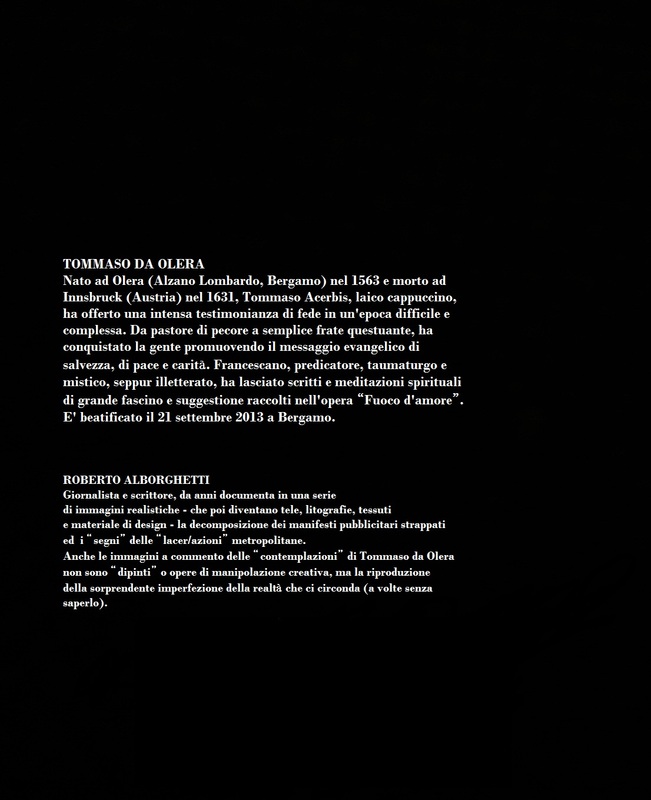 Along the seven rooms, people have the way to know the meaning of an unusual research based on observation and reproduction of the decomposition of publicity posters and urban tokens on city walls. 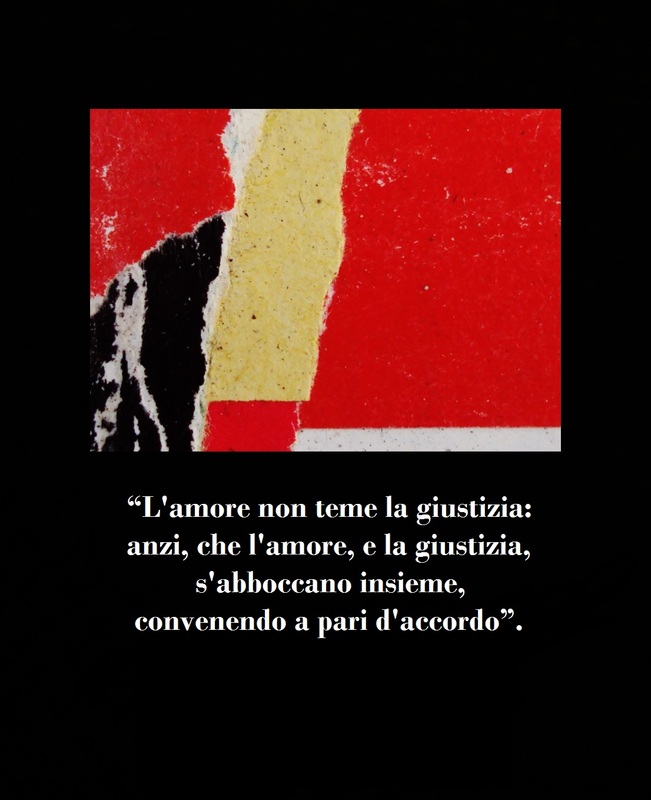 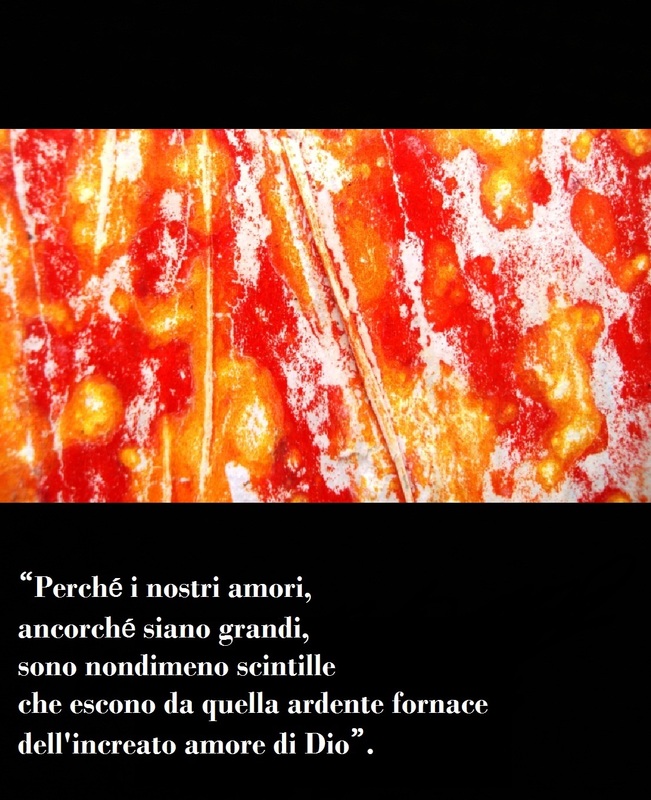 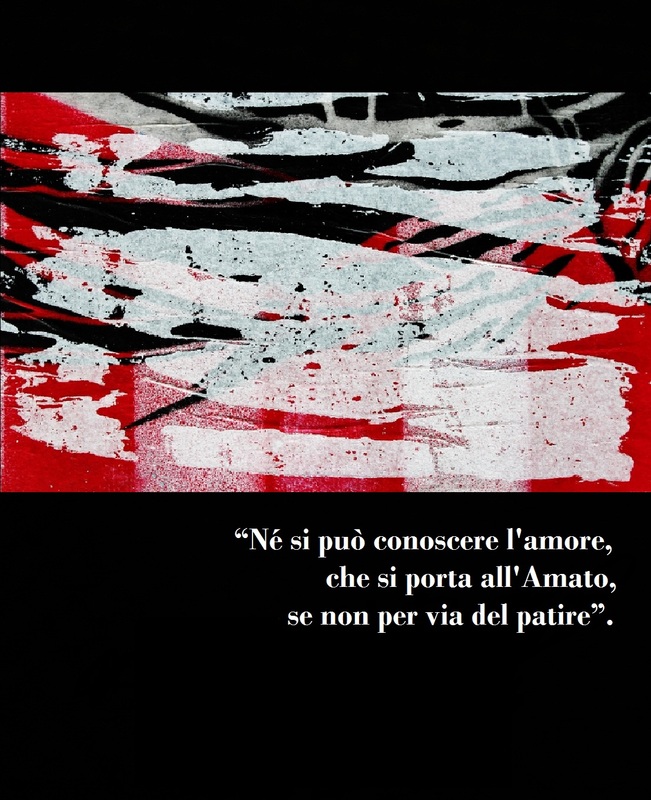 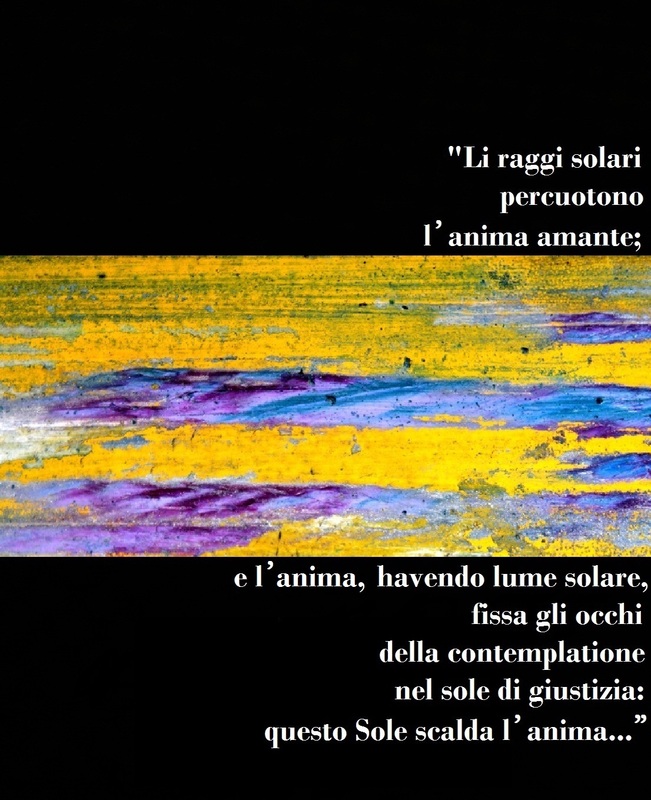 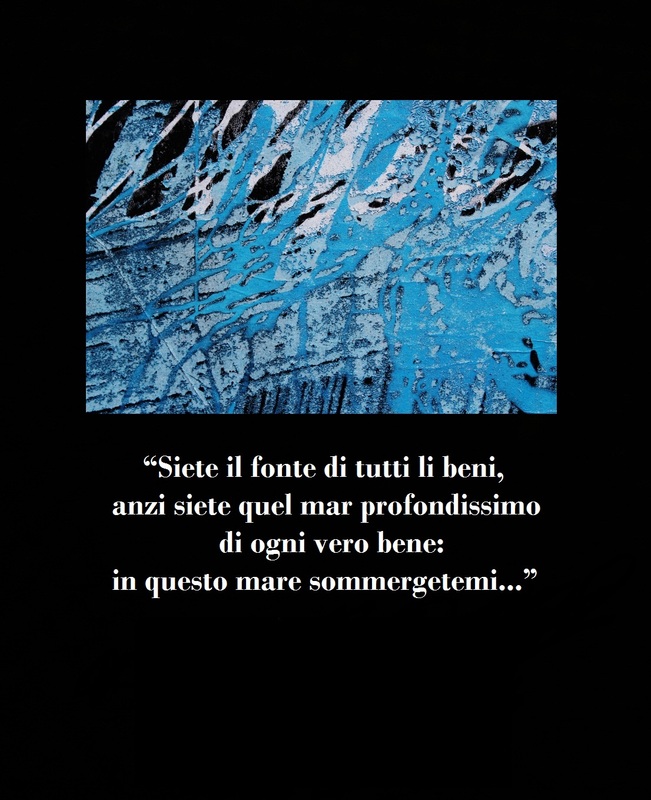 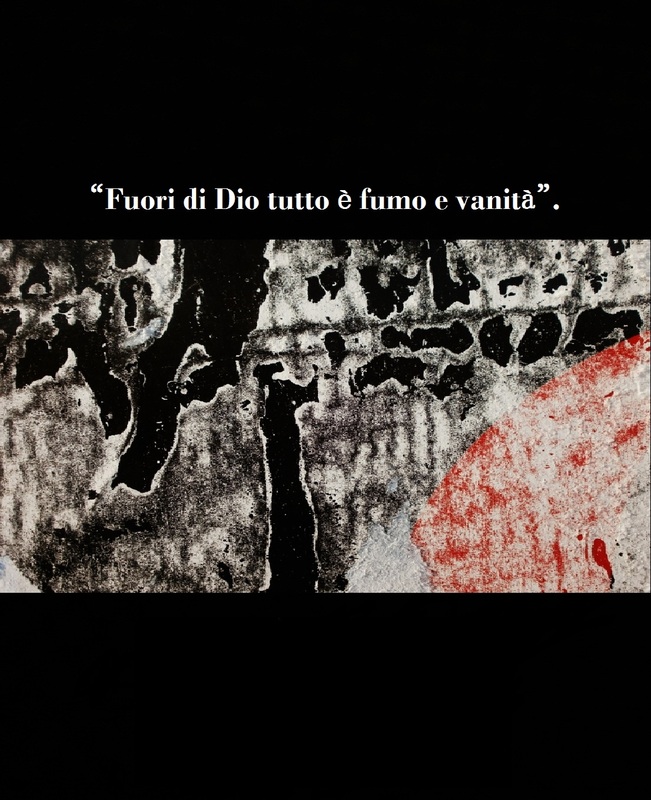 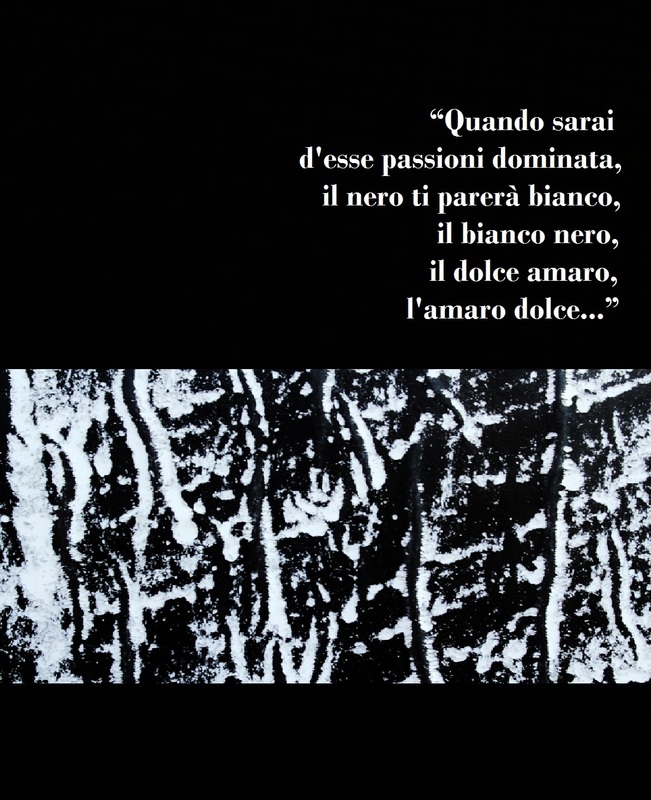 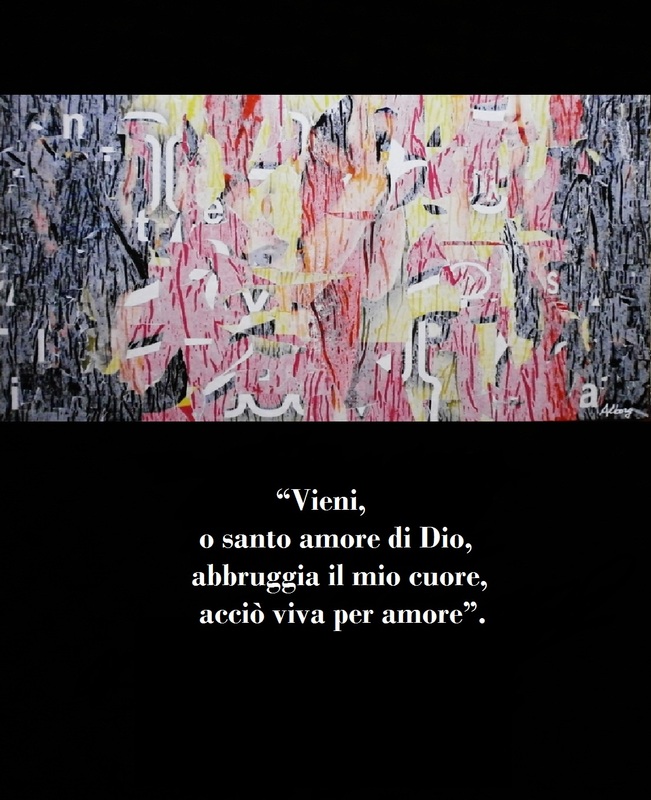 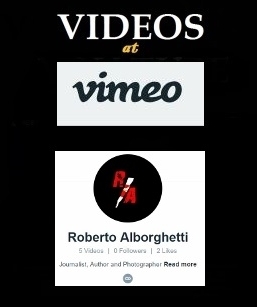 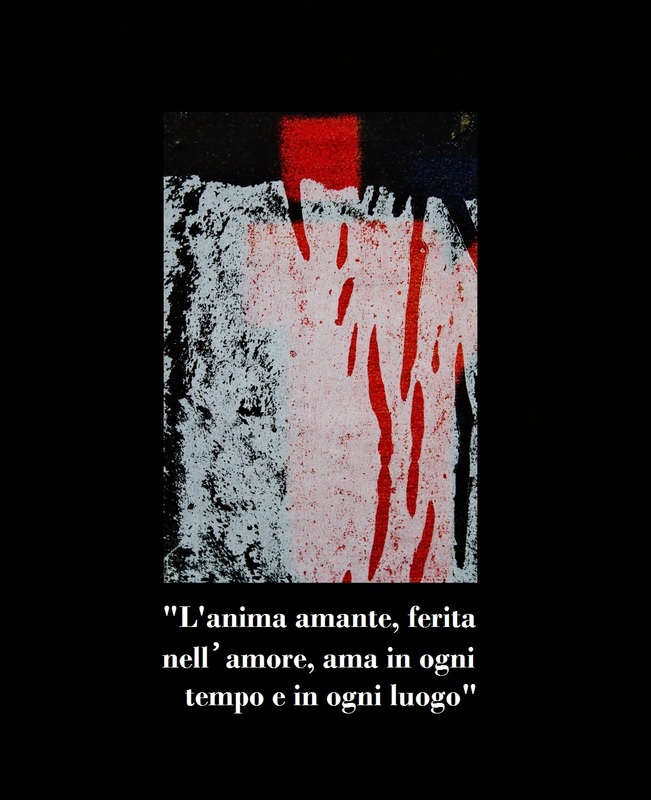 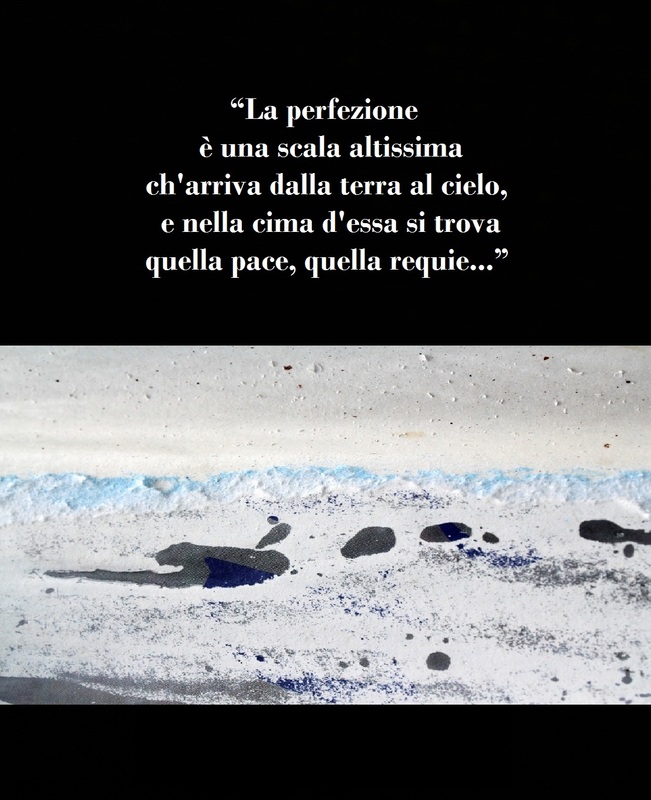 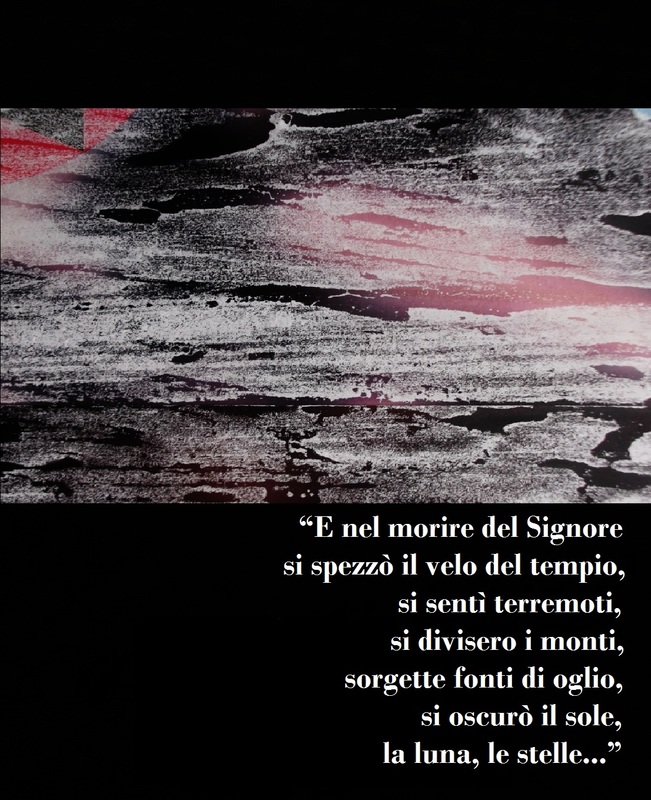 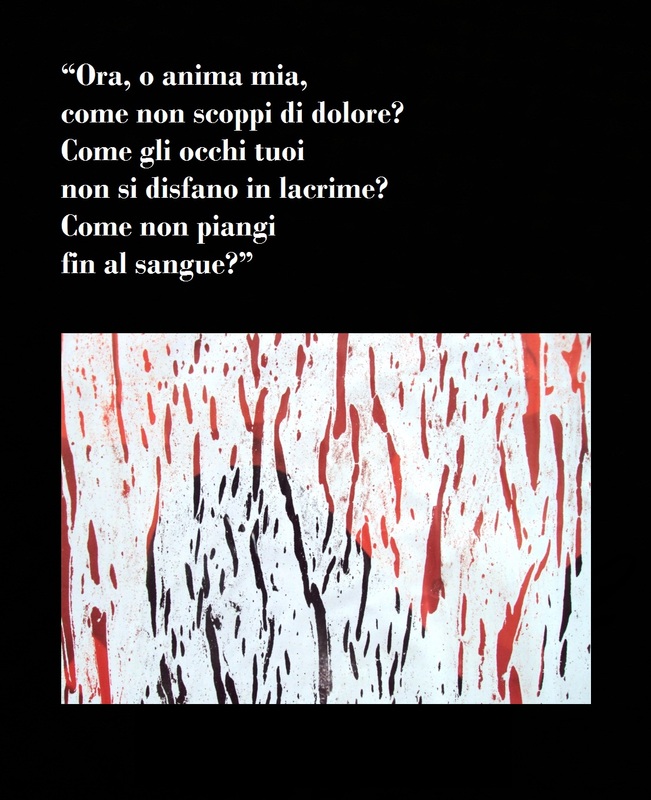 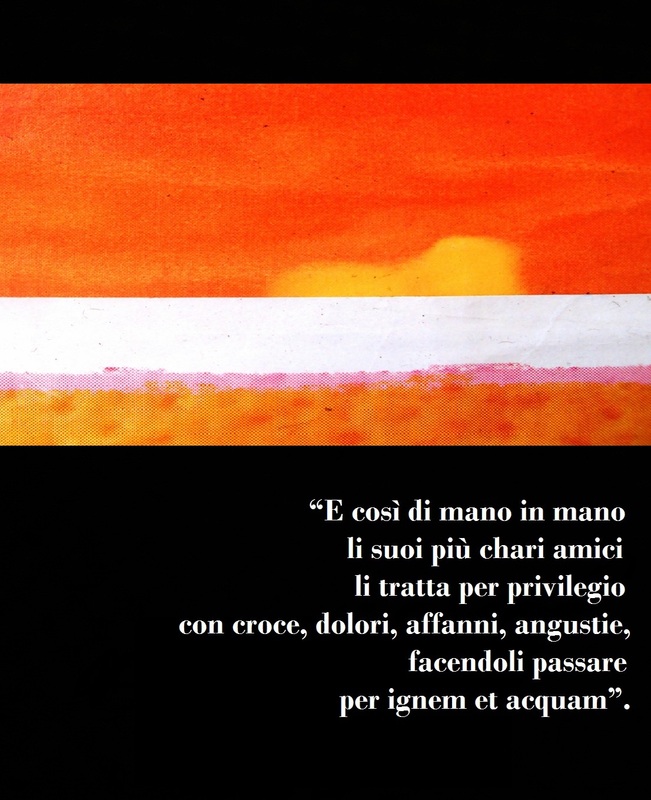 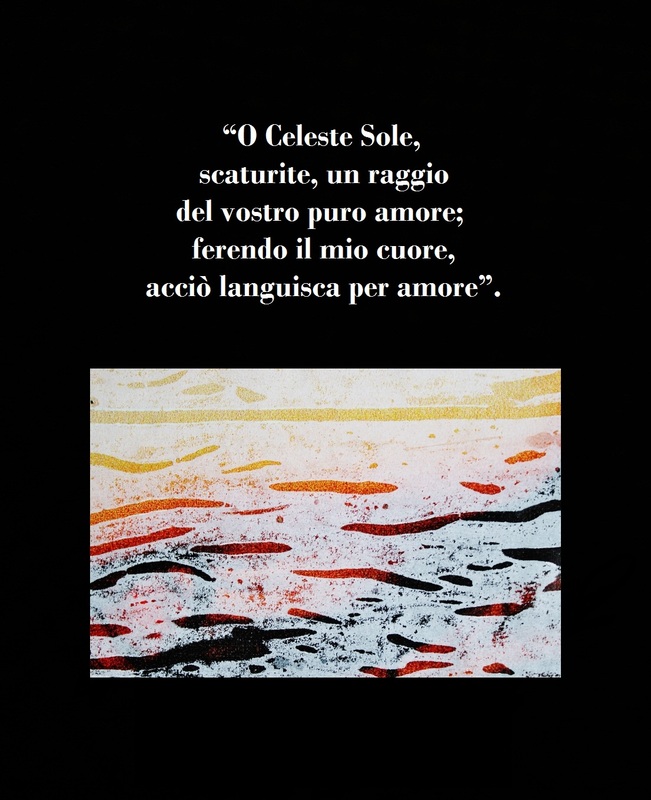 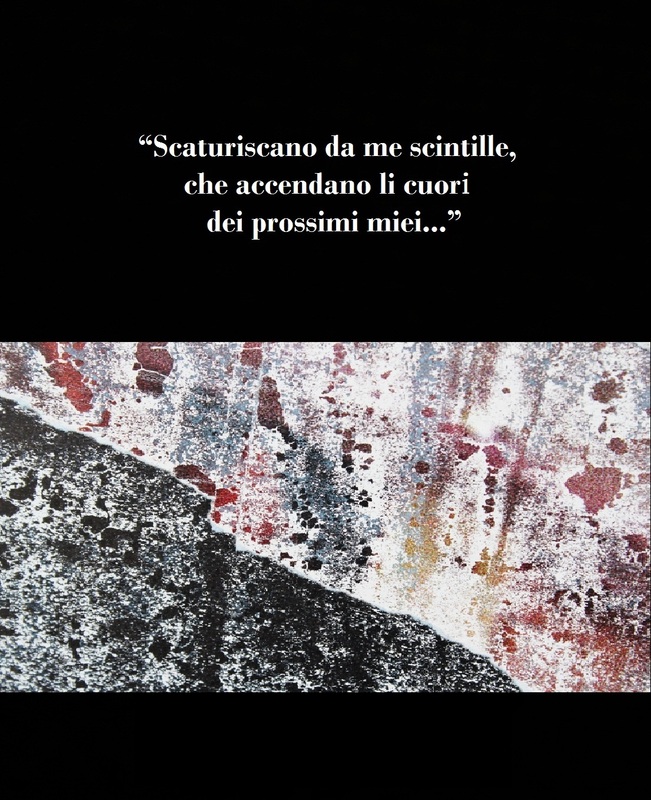 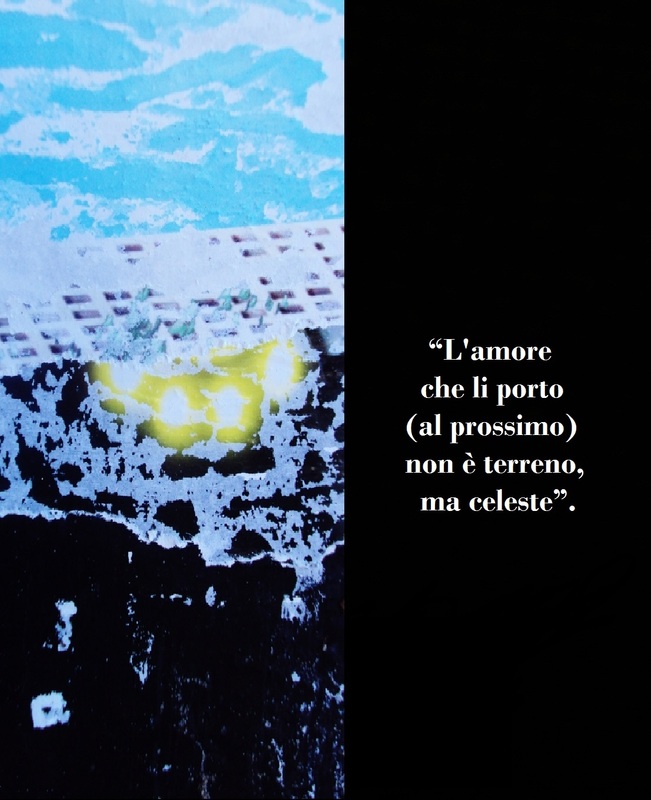 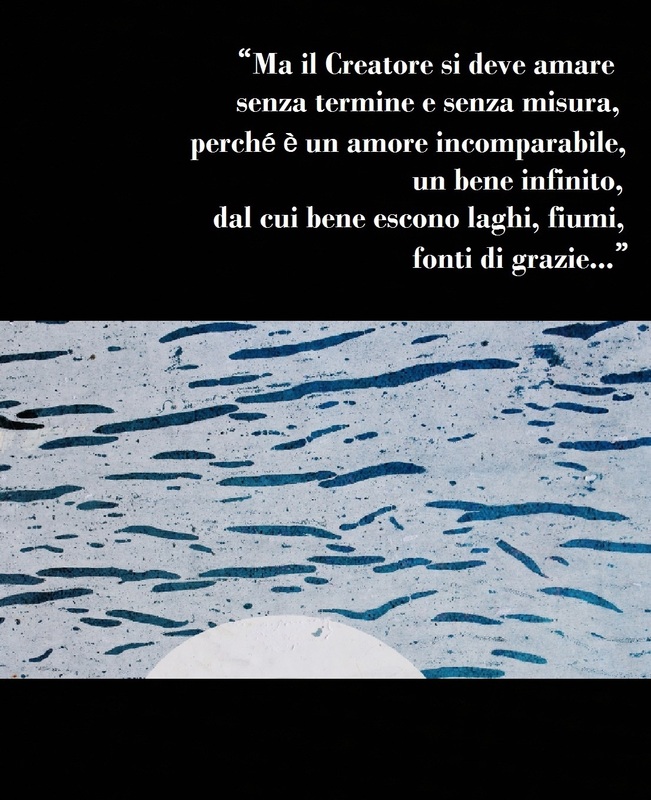 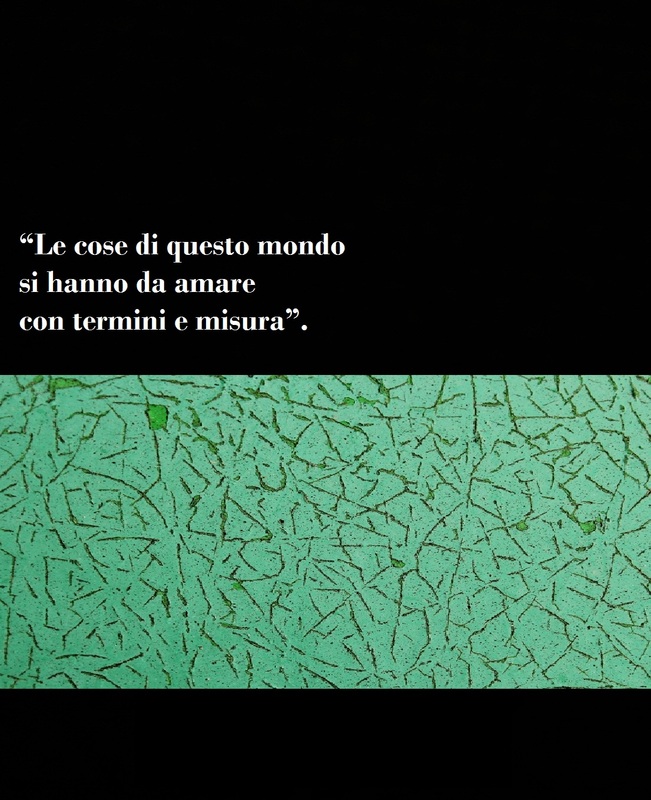 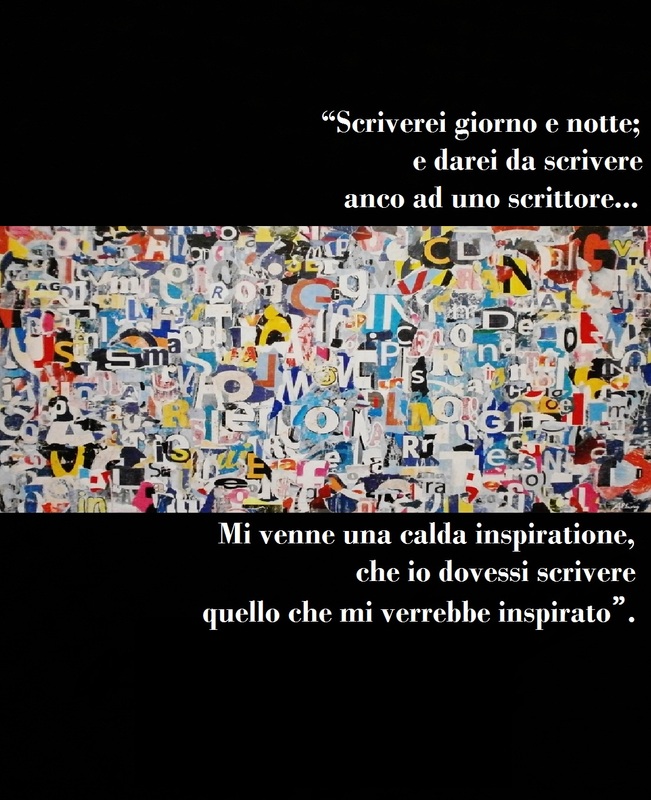 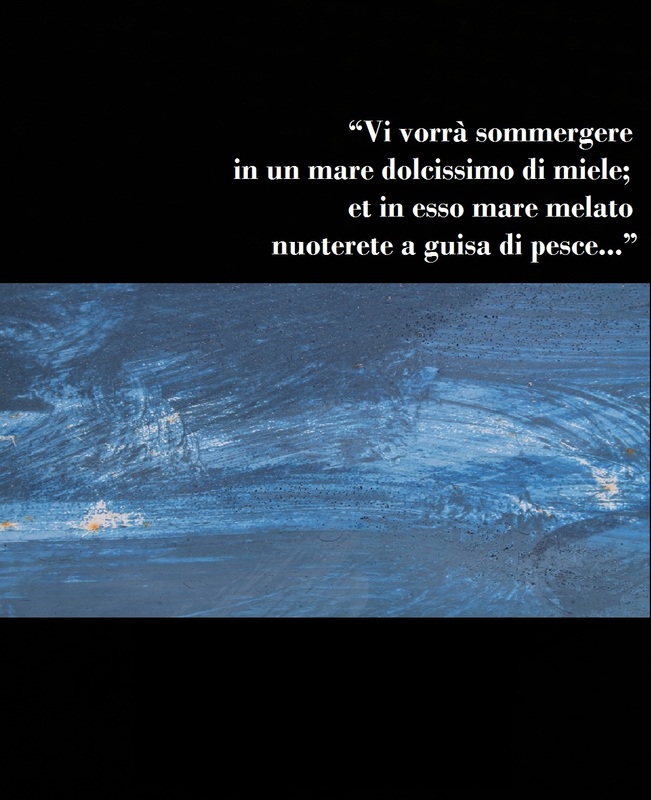 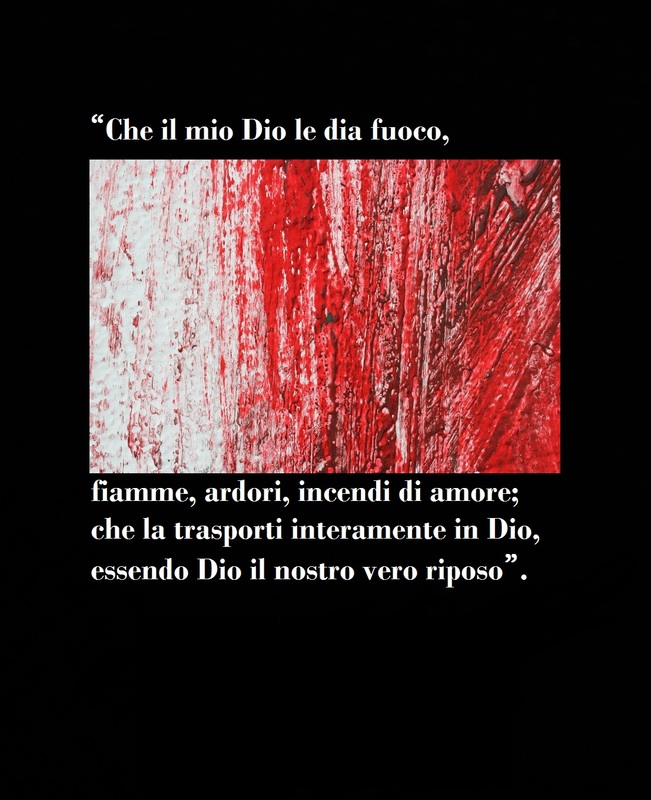 Roberto Alborghetti enters with his eyes in the great Babel of ripped and lacerated colors and words in order to grasp the chromatic energy, revitalizing what we usually consider a rejection or a disturbing element (for the eyes and the urban landscape). 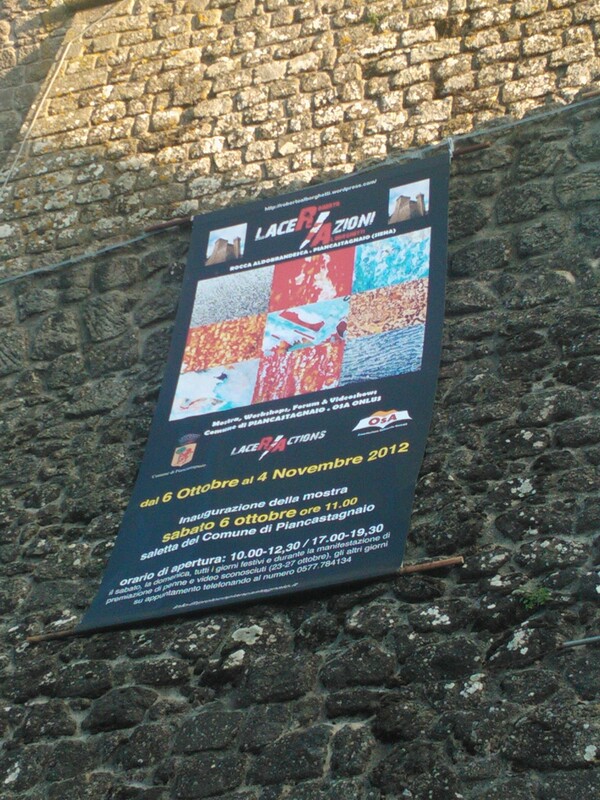 The photogallery is dedicated to the Show posters displayed by promoters in public spaces and areas. 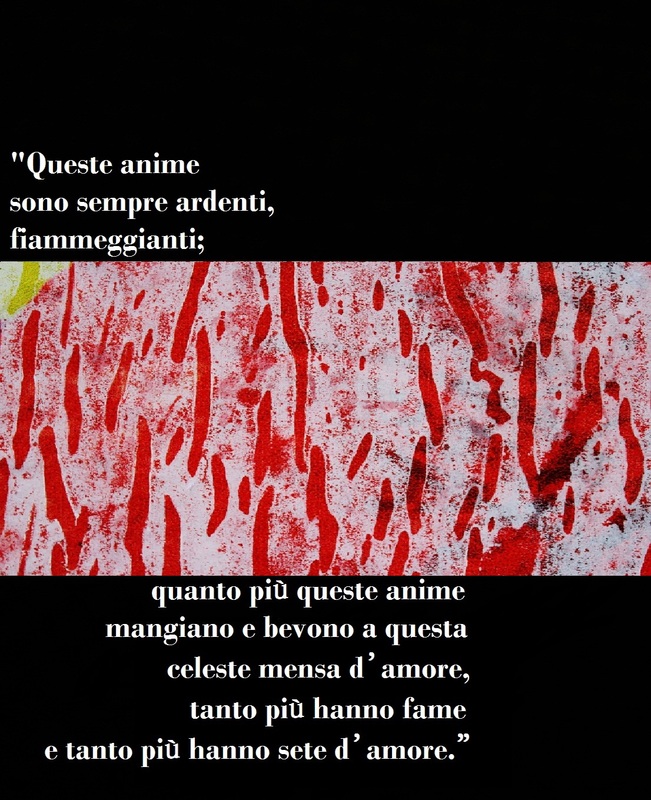 This Season’s Greetings clip fuses (in an “Haiga“) words (“Haiku”) and visual art. 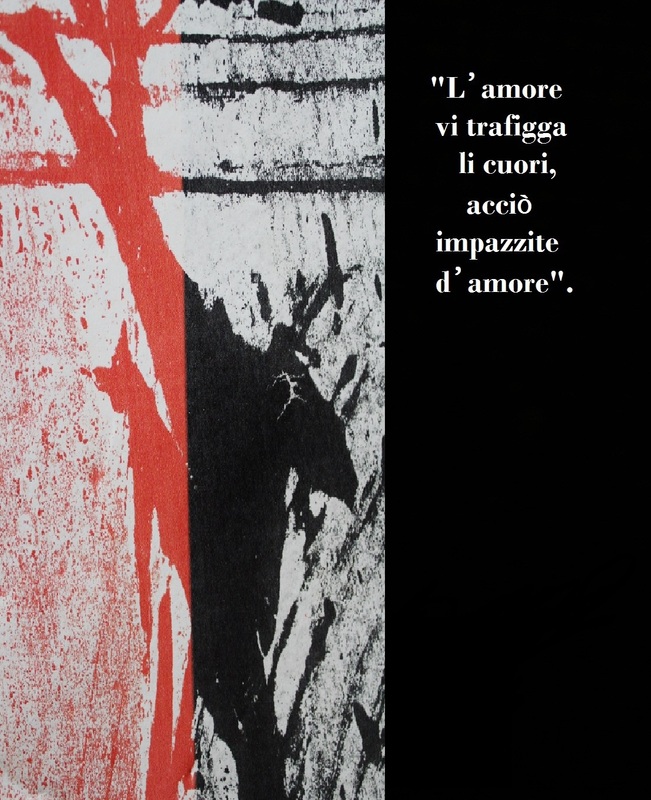 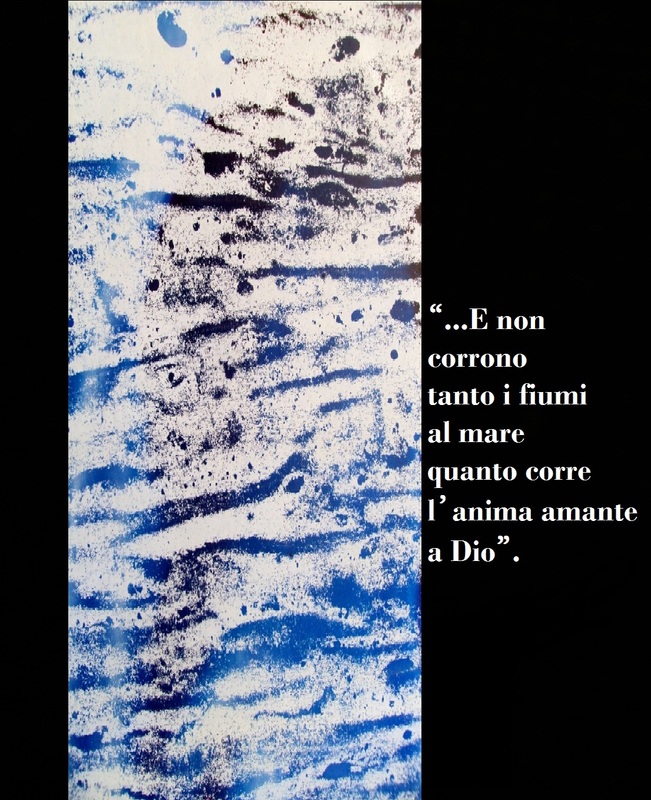 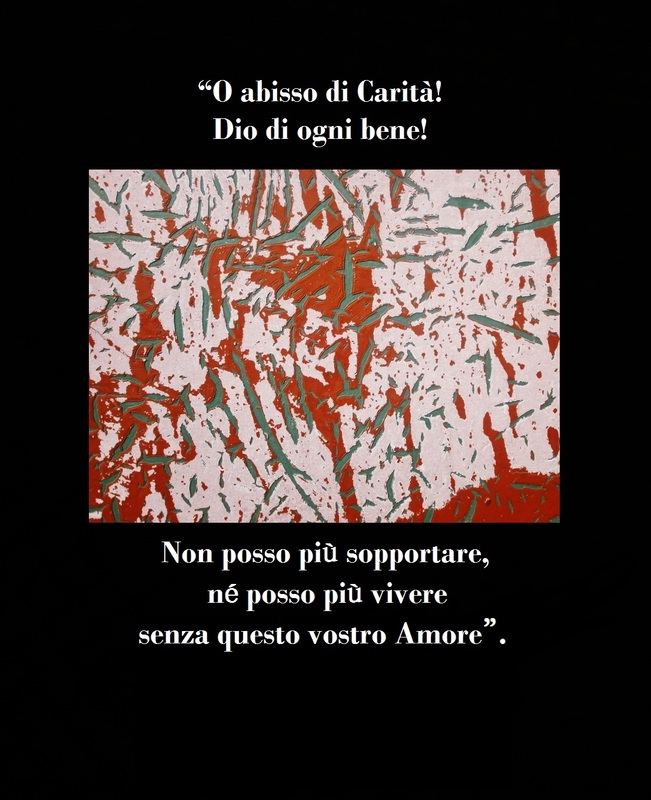 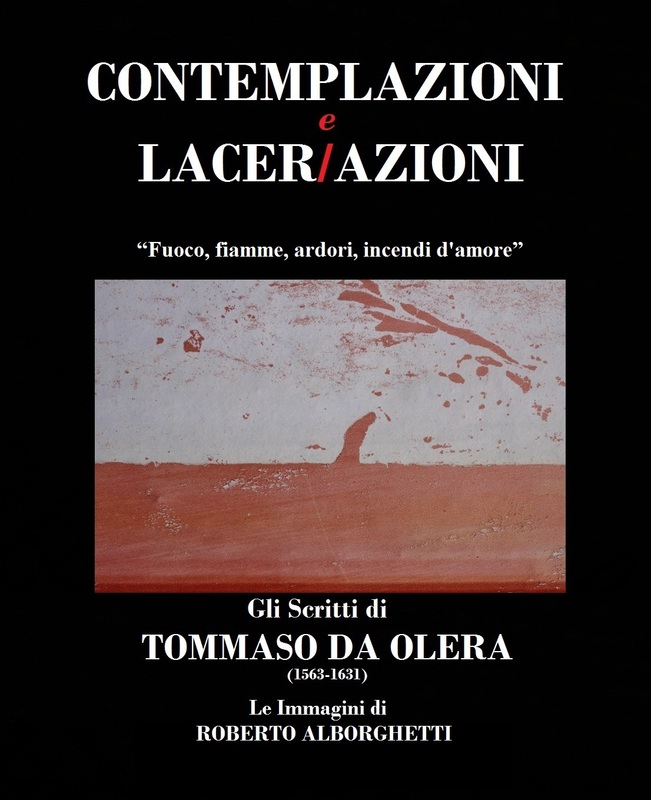 The image (lithograph, 70×50, framed) is part of Roberto Alborghetti Lacer/actions Project. 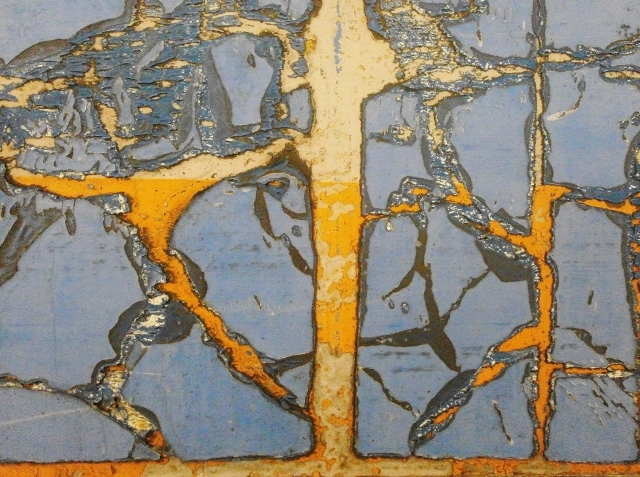 It’s a detail of a torn and decomposed publicity poster. 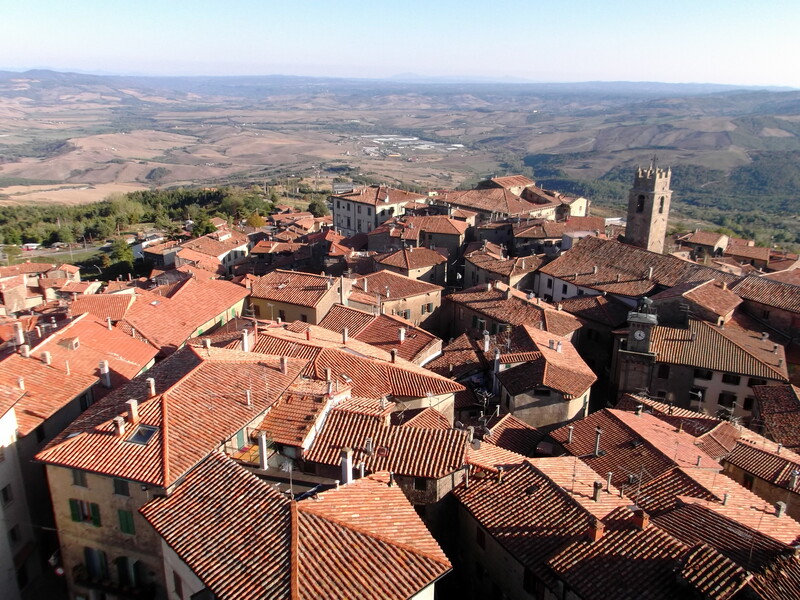 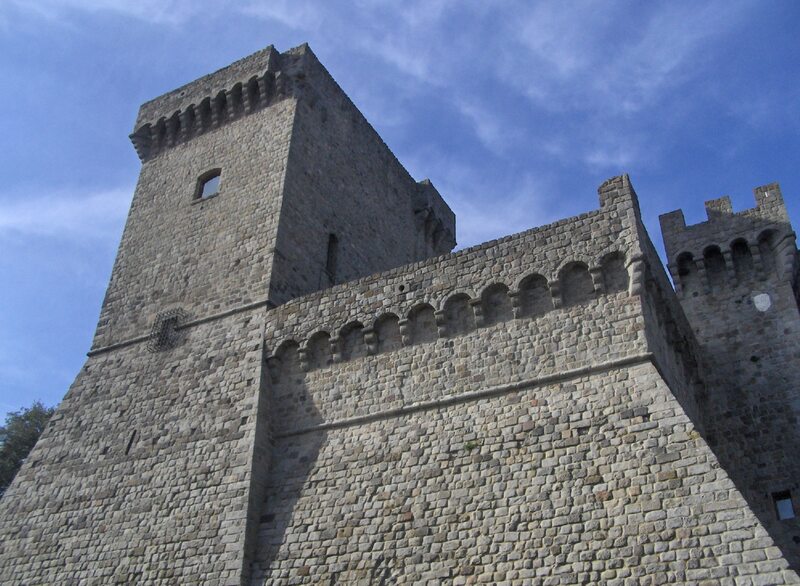 The realistic and not manipulated picture is currently shown at Aldobrandesca Fortress (Piancastagnaio,Tuscany, Italy) where Roberto Alborghetti is having an exhibition until January 15, 2013. 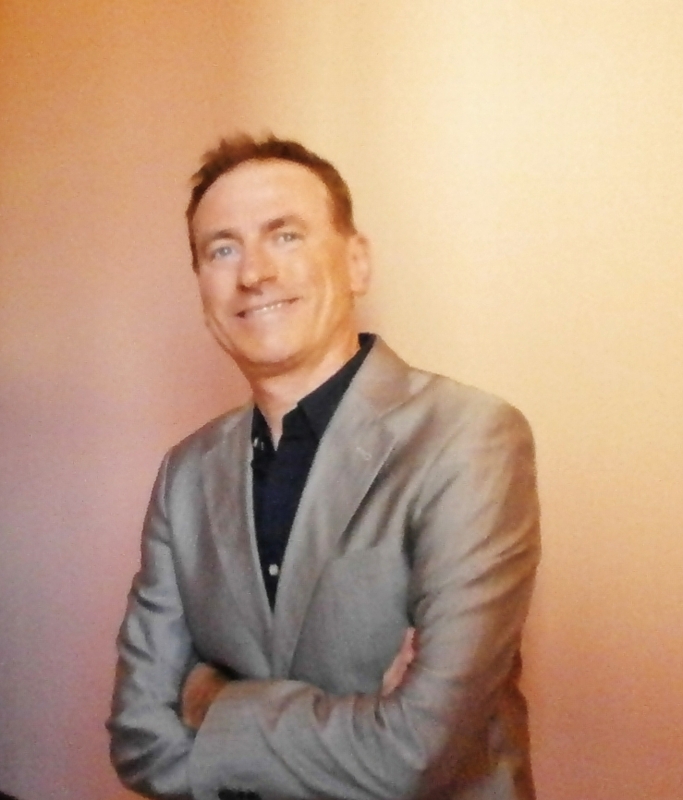 Soundtrack: a beautiful “a cappella” song (“Ark the Herald Angels Sing”) by TONIC SOL-FA.